Have you been feeling sluggish? Or perhaps you are overweight and ‘under-motivated’? Do you suffer from chronic issues and illnesses such as arthritis, diabetes, obesity, Crohn’s disease, colitis, heart disease, allergies, yeast infections, asthma, auto-immune disorders or cancer? You may have nutrient deficiencies at the root of, or as a result of these conditions or the medications commonly prescribed to treat them! Are you in need of professional guidance and motivational support to reach your health and wellness goals? Perhaps it’s time to consider nutritional therapy. When you participate in our nutritional counseling program, you will work with a Certified Nutrition and Wellness Consultant to find out how the food you eat can be your best friend or your worst enemy. 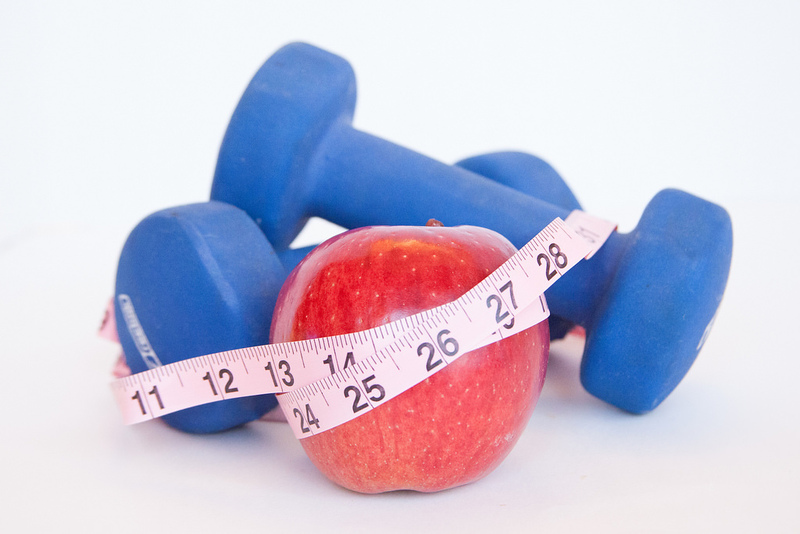 We will help you find your individual balance with a plan for achieving optimum health and nutritional wellness. The information included on this site is for informational purposes only. It is in no way intended to diagnose or correct any medical condition, but is an attempt to make available further information regarding certain medical conditions. If you feel that you exhibit symptoms of the conditions described on these pages, please contact us to schedule an appointment.